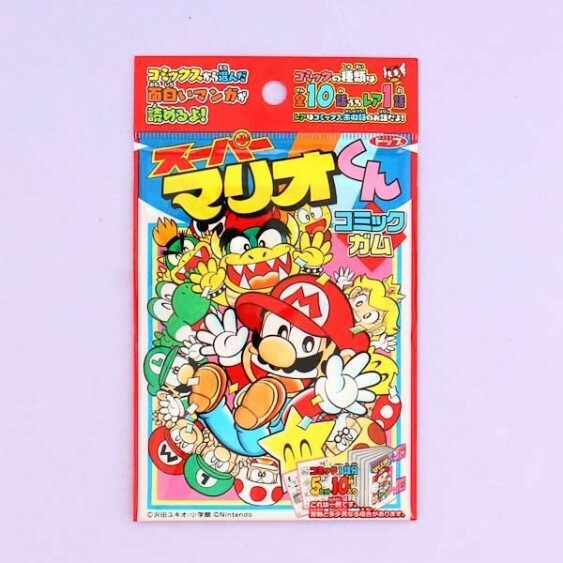 Are you a fan of amazing Super Mario? Because this is something you would love to have! Collect your own Super Mario comics series. 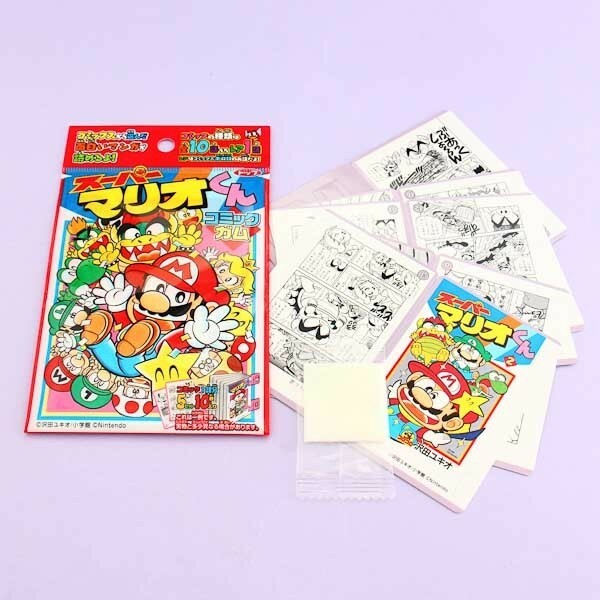 One package includes one DIY-style 10-page comics book plus a little bubble gum inside, yummy! Collect all of the story-lines and join the adventures of cool Mario guy! Follow the instructions on the back of the package to create your little book! Wahoo! Perfect for collecting or a gift to your friend!